WASHINGTON HEIGHTS, Manhattan (WABC) -- Detectives believe a body found in Washington Heights on Saturday afternoon is the mother who disappeared from her Bronx home on Monday. 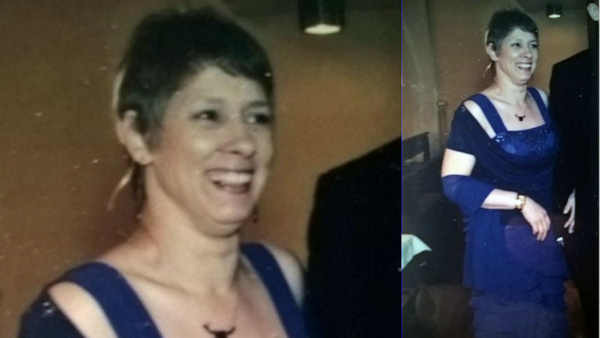 52-year-old Joan Viau was reported missing Wednesday, two days after she was last seen leaving her Carlisle Place apartment building in the Williamsbridge section at around 1 p.m.
Family members will have to positively identify the body. But the body found earlier today looks like 52 year old Joan Viau. 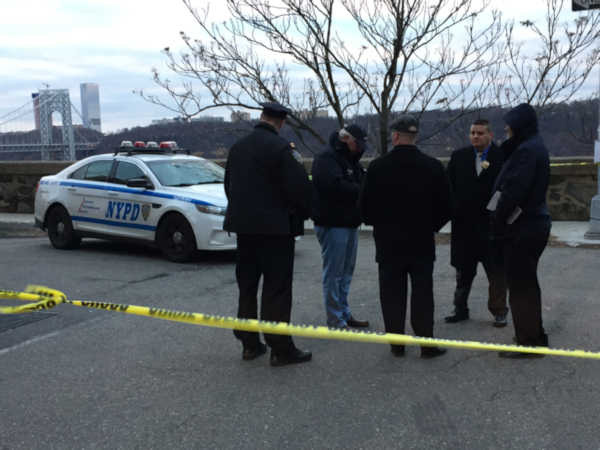 The body, found in a wooded area on the side of the Henry Hudson Parkway, appears to have been there for days. Police were alerted to the body by a passerby. Meanwhile her son, Joseph Garcia, was arraigned on charges of grand larceny and unlicensed use of his mother's vehicle. In court, prosecutors said he was "the number one suspect in his mother's disappearance."